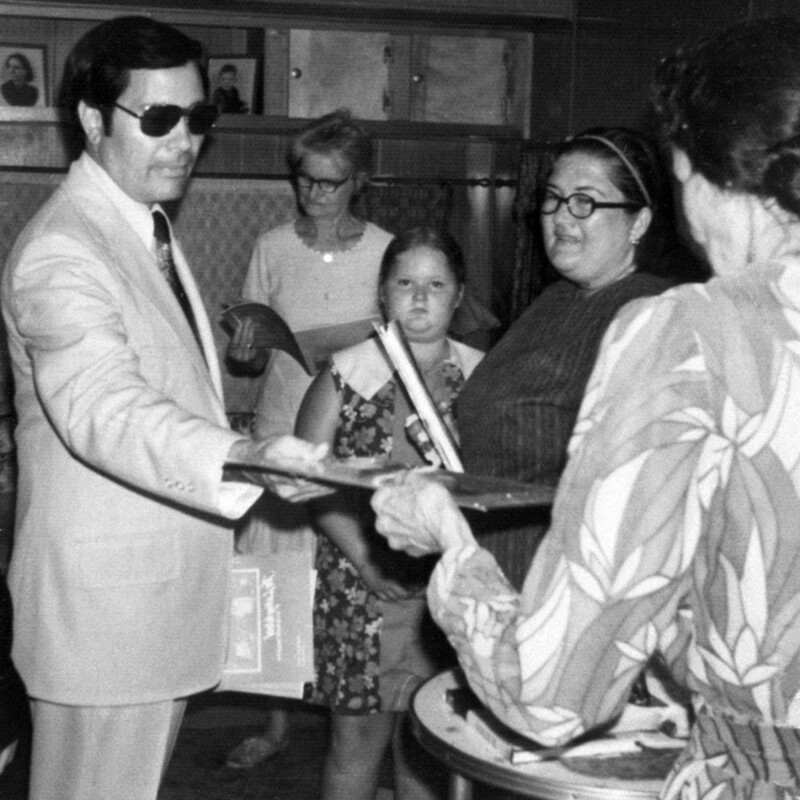 Chilling audiotapes tell the story of the Jonestown massacre. 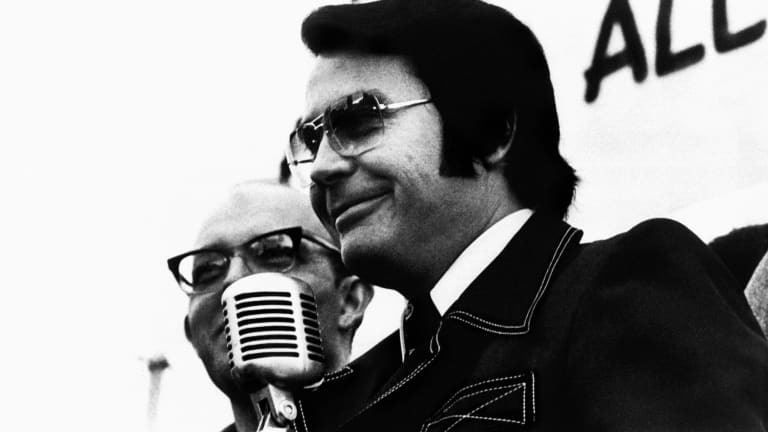 It was November 18, 1978, and cult leader Jim Jones needed to convince over 900 of his followers that they needed to die. As he pressured members of the Peoples Temple to drink cyanide-laced punch, they screamed, wept and argued. Slowly, they began to die, the adults waiting until the children had been fed cyanide before taking it themselves. A reel-to-reel tape recorder caught the entire thing on tape. 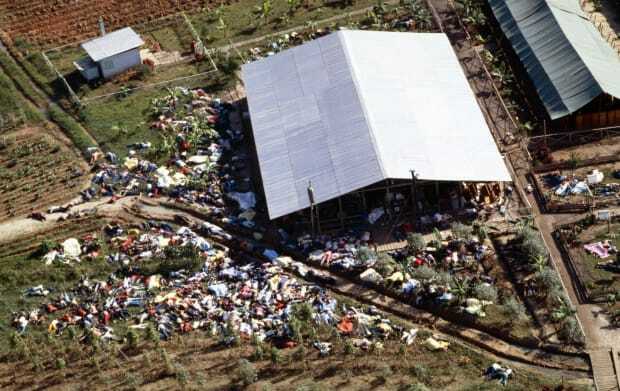 After the Jonestown massacre claimed 918 lives, investigators and then historians tried to reconstruct what exactly had happened there. Tapes like the grisly “death tape” that recorded the night of the suicides helped them in their task. 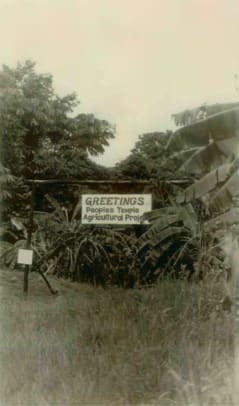 After the deaths in Guyana, investigators discovered “mountains” of tape—about 1,000 recordings in all—including sermons, meetings, Peoples Temple propaganda, and private conversations. 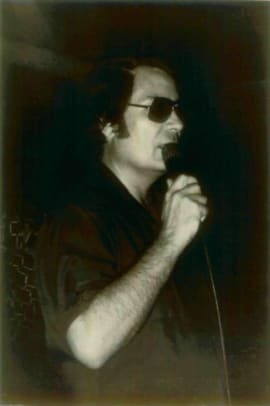 Because Jim Jones and his Peoples Temple acolytes were so committed to recording their activities, and used radio that was monitored by the FCC, FBI and others, historians know more about the cult and its demise than similar events like the deaths of members of the Heaven’s Gate cult. The tapes have allowed researchers to reconstruct what really happened at Jonestown, even though few witnesses remain. A photo of followers gathered around Jim Jones found in a photo album among the dead in the Jonestown commune in Guyana after the mass suicide in 1978. Audio also played an outsized role in how the events of Jonestown unfolded. Jones understood the power of radio as a medium and used it to broadcast sermons and tempt new followers. And after he moved his Peoples Temple to the Guyanese jungle, he needed radio more than ever. Soon, Jonestown had its own radio show that broadcast propaganda about the compound to residents of Guyana’s capital, Georgetown, where the Temple was officially headquartered. Shortwave radio linked Jonestown to the rest of the world. During the 1970s, ham radios had become increasingly common, and Jonestown residents used the shortwave radio to communicate with their acolytes worldwide. Ham radio operators in Jonestown sent “QSL cards” to people they had communicated with, a common practice at the time. Amateur radio played a role in stoking Jones’s paranoia and fears. The Federal Communications Commission had granted the Temple an amateur radio license, but began to investigate the group’s use of radio when it realized they were using it for business and not amateur purposes. The FCC monitored the propaganda and conversations Jones and his followers sent over ham radio, and Temple acolytes increasingly viewed the possibility of their connection to the outside world being cut as a dire one. Jones also believed he was being monitored by the CIA. He was correct in this assumption, notes historian Rebecca Moore, a fact only revealed by later FOIA lawsuits. That paranoia helped decide the fate of the Jonestown residents. The night of November 18, Jones began carrying out a “White Night,” his name for a temple-wide crisis. At some point that evening, he used his ham radio to contact Sharon Amos, a trusted Temple board member who was at the Temple headquarters in Georgetown along with Jones’s son, Stephen, and others. 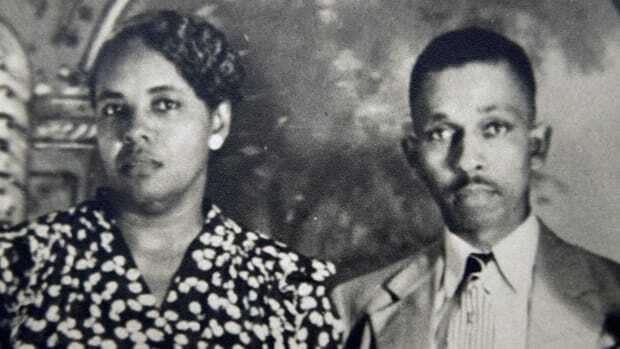 Using code, Jones told Amos that “You’re going to meet Mr. Frazier,” his code for death. It was an order to kill everyone in the headquarters and themselves. In a later transmission, Amos told him the Jonestown group that they had nothing to commit suicide with. The answer came back, in code. “K-n-i”—the speaker said. Then the transmission was cut off. Amos understood its intention. She and the others were to use knives. She tried to convince the others to follow through, but they balked. Then Amos got a butcher knife from the kitchen and called her three children, 22-year-old Lianne, 10-year-old Christa, and 9-year-old Mike, into the bathroom. She slit the throats of her screaming children; then Lianne and Sharon simultaneously slashed one another’s. Unbeknownst to Amos, the transmission had been intercepted by an American shortwave operator in Georgetown who had figured out the compound’s ham radio frequency and was listening in to monitor the in-progress visit of U.S. Representative Leo D. Ryan. The operator copied down the transmission and the code and eventually got it to the FBI. By then, it was too late—Jonestown was the site of mass murder. Officials only translated the code once they got their hands on a codebook from the Peoples Temple. Eventually the radio broadcasts and tapes made at Jonestown would become critical primary sources that have helped historians reconstruct just what happened there. 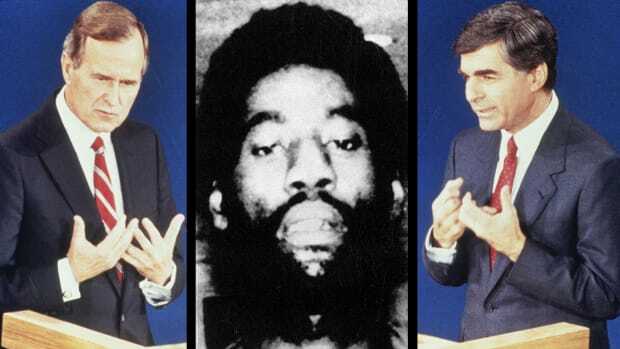 Today, the tapes are archived at the Jonestown Institute at San Diego State University. 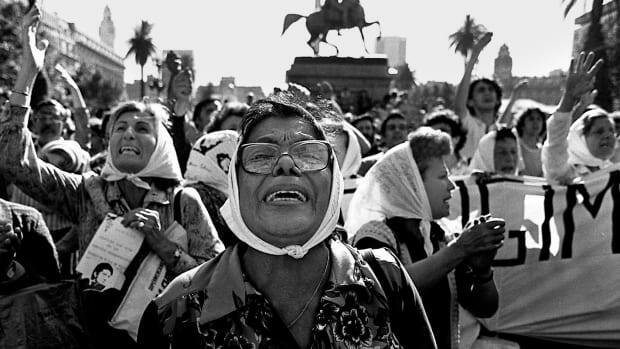 They are eerie documents of a phenomenon that led to the largest loss of American civilians until the September 11 attacks. 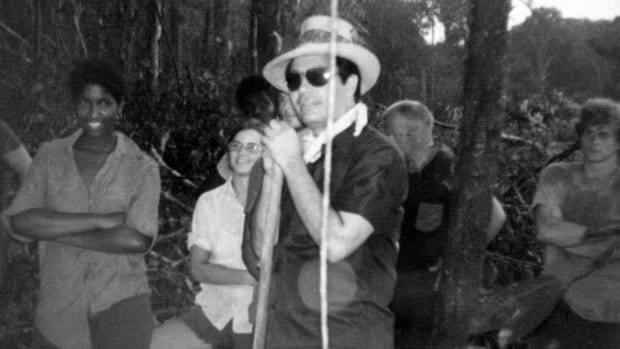 Audio wasn’t just a lifeline in Jonestown: It could be a direct line to death, too. 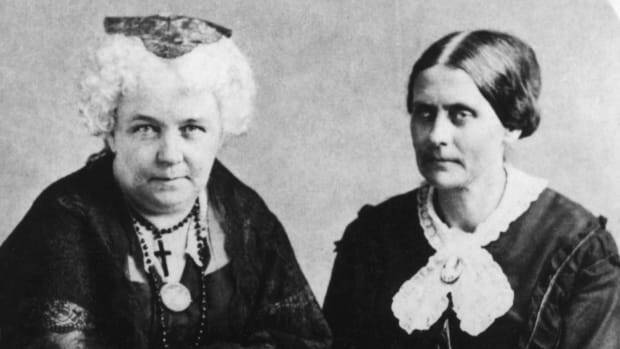 But though the tapes make for skin-crawling listening, they are the closest thing to a direct witness that exists for much of the cult’s chaotic history.